bitter chocolate. A bold palette of eight colors is offered, along with black or light gray interiors. 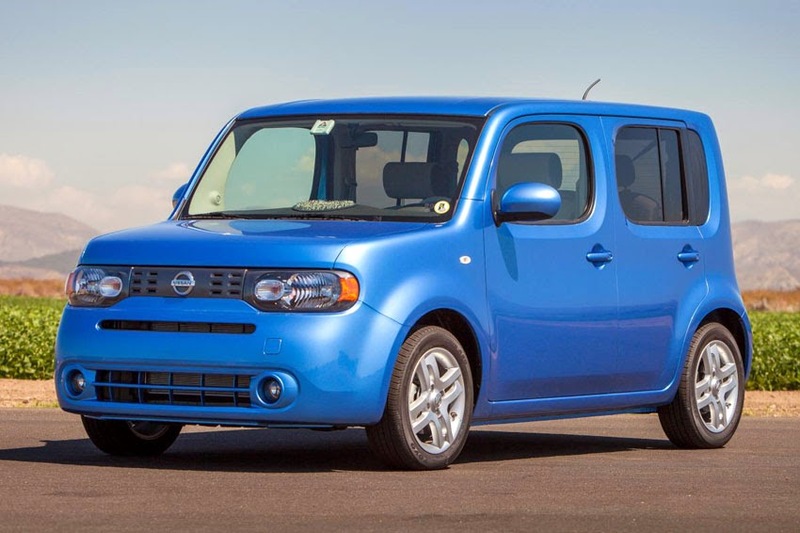 The Nissan Cube is available in three trim levels - S 6MT, S CVT and SL CVT. The SL CVT offers an optional SL Preferred Package which includes fog lights, Nissan Navigation System with 5-inch touch screen, NavTraffic, Rear-View Monitor, Rockford Fosgate 8-inch subwoofer and amplifier, six upgraded speakers, SiriusXM Satellite Radio (SiriusXM subscription required, sold separately), and USB connection port for iPod interface and other compatible devices.